At long last, the State of Minnesota has officially adopted a new set of rules governing land use and development along the metro stretch of the Mississippi River, a.k.a. our local national park. Known as the Mississippi National River & Recreation Area (MNRRA), our local riverfront national park runs 72 miles from Dayton to Hastings. Home to some of the most significant resources anywhere along the length of the Mighty Mississippi — from the great St. Anthony Falls to the river’s only true gorge to the bluff-top American Indian burial mounds at Mounds Park in St. Paul — this same stretch was designated by the state as the Mississippi River Corridor Critical Area in 1976. 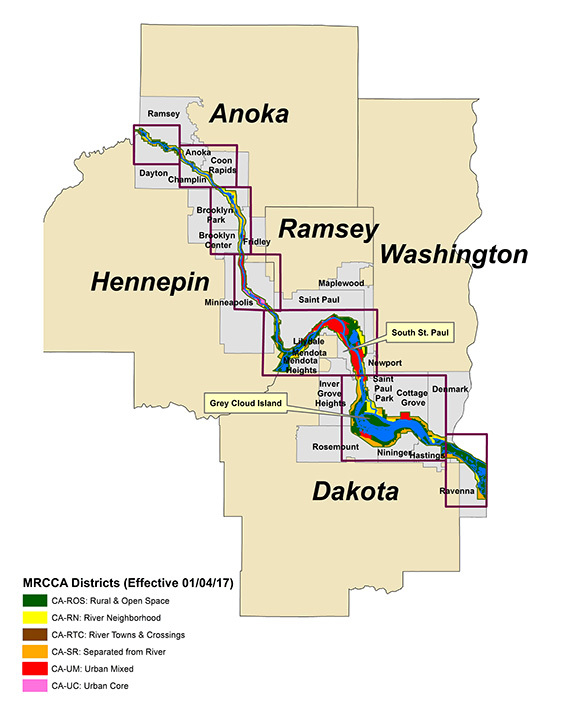 The new critical area or MRCCA rules do double-duty, protecting both a recognized state and national treasure. The new state critical area rules provide a set of clear, consistent and effective standards and guidelines to ensure that the most valuable resources in the corridor are protected and preserved while supporting appropriate development. For over a decade, FMR has played a key role — working with state legislators to pass the initial Critical Area Reform which authorized the new rules, participating in scores of DNR and stakeholder meetings, and spending hundreds of hours reviewing and commenting on the rules at every stage of the process. We inspired, assisted and engaged several thousand local activists, a.k.a. FMR River Guardians, and community organizations to weigh in. Each of the 25 river corridor cities and townships (map) will need to update their plans and ordinances to be consistent with the new rules. Before this happens, the DNR will develop a schedule for the municipal updates, a model ordinance and other tools to assist cities. FMR plans to reach out to city officials and local citizens to engage in this process, which is expected to take three to five years. We hope to work constructively with cities, and will be available to provide technical assistance if needed. 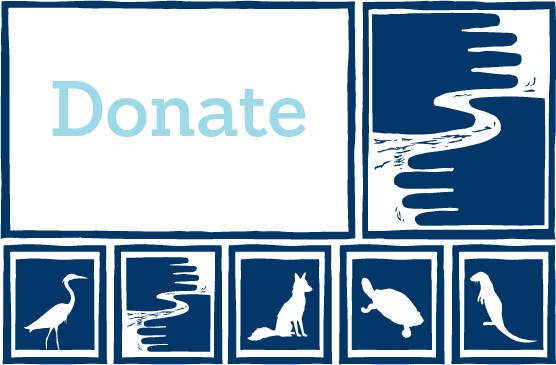 Sign up to become a River Guardian and be sure to click "I will advocate for the vitality of the Twin Cities river corridor, our national park," and we'll make sure you receive future river corridor communications from FMR, especially if there's an opportunity to influence riverfront planning in your community. Contact Irene Jones at FMR: 651-222-2193 ext. 11 or ijones@fmr.org.